We often talk about how tech things keep changing. Computers, programs, internet, social media, etc. Thanks to those changes, I headed for the mall today. 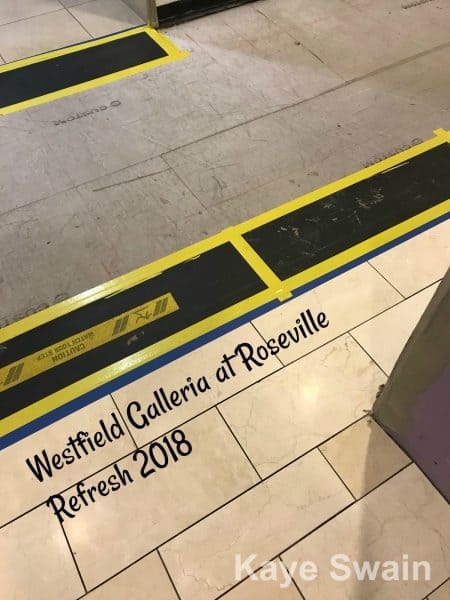 But as I wandered around the fantabulous Westfield Galleria at Roseville CA – or, as we often nickname it, the Galleria Mall Roseville CA – this morning, I was immediately reminded of all the changes this huge Roseville shopping center has experienced in the past 18 years. 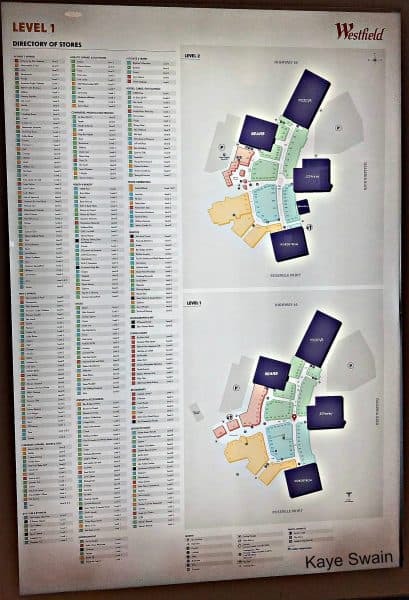 Unlike memories of my first two malls from Southern California, one of which is now defunct, the Galleria Mall has enjoyed several updates, upgrades, and exciting changes. Some came with time. Others came after a dreadful arson at the Galleria. For the most part, all of the changes have been positive, leading to what we have now – the lovely, vibrant, exciting and interesting Westfield Galleria at Roseville. 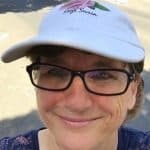 Definitely one of the many fun things to do in Roseville California! One of the not-positive changes for me was losing a favorite book store, Borders. Sadly, they are now gone everywhere. Happily, we can still enjoy Barnes and Noble. After popping into the Apple Store at the Galleria in Roseville CA at 8:15 in the morning, to get my battery updated, I enjoyed wandering around the Galleria while it was mostly empty. Not yet open for delightful Roseville shopping, it reminded me of the many lovely walks I had enjoyed with my mom and dad before the mall opened each day, thanks to the Galleria opening its doors to walkers at about 8 or 9 daily in conjunction with a Kaiser healthy walking program. This article explains it well. But I would like to point out that my folks were doing it at the Galleria Mall starting around 2001, if not 2000. 🙂 Back then, there was usually quite a large crowd – especially on cold or hot days. Half the walkers were elderly seniors and those of us with them. The other half were moms with strollers – often pregnant with another precious baby to come. Great exercise for all! And a lot of fun walking as well as chatting with old and new friends. 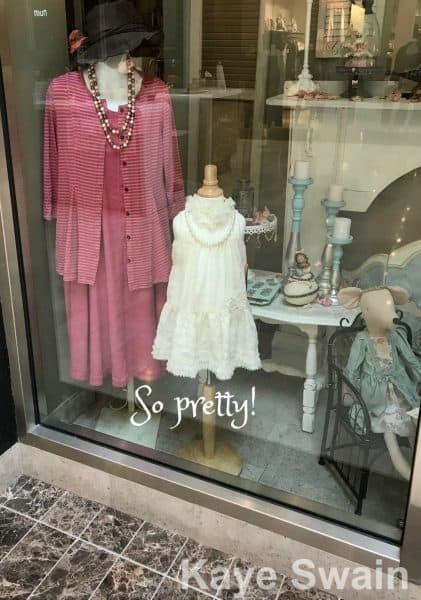 (Not to mention fun window shopping!) Mega Kudos to ALL the malls who offer this healthy option, including our great Westfield Galleria at Roseville! While wandering around today, I took a bazillion photos, like usual. I discovered so MANY new-to-me stores. Can you tell real estate, sweet elderly parents, and adorable grandkids keep me too busy to get there often. :). Nowadays, when I get there, it’s usually for the Apple store, Pluto’s in the Promenade – so MANY great salads and other dishes. 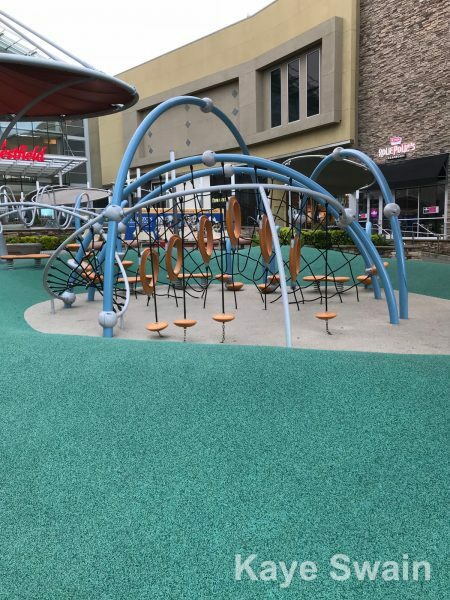 Soon, I suspect I will visit occasionally to share the awesome playground with adorable grandkids! So MANY fun options. In fact, SO MANY is a great way to describe this huge mall. 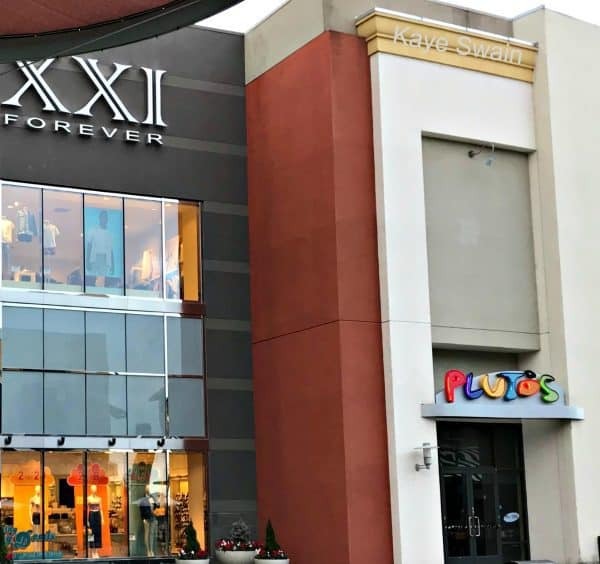 Thanks to all the changes and expansions, per Wikipedia, “the expanded property surpassed Arden Fair Mall as the largest mall in the Sacramento metropolitan area both in size and number of stores.” And they’re not done yet! Not only that! Consider all the stores found at the Westfield Galleria at Roseville PLUS all the stores and restaurants right across the street (East Roseville Parkway) at the lovely Fountains Shopping Center Roseville CA as well as at the shopping centers across Galleria – the Creekside Town Center, home to Barnes and Noble, Michaels, Best Buy, and more! ; The Ridge at Creekside which includes AT&T, Chipotle, Olive Garden, Mimi’s and more; and Creekside Plaza with BJ’s and SmashBurger +. Not only that. You can also find so much more shopping all around that area. Head towards Douglas a wee bit to the Green Acres awesome nursery. Just past that, the beloved Trader Joes. 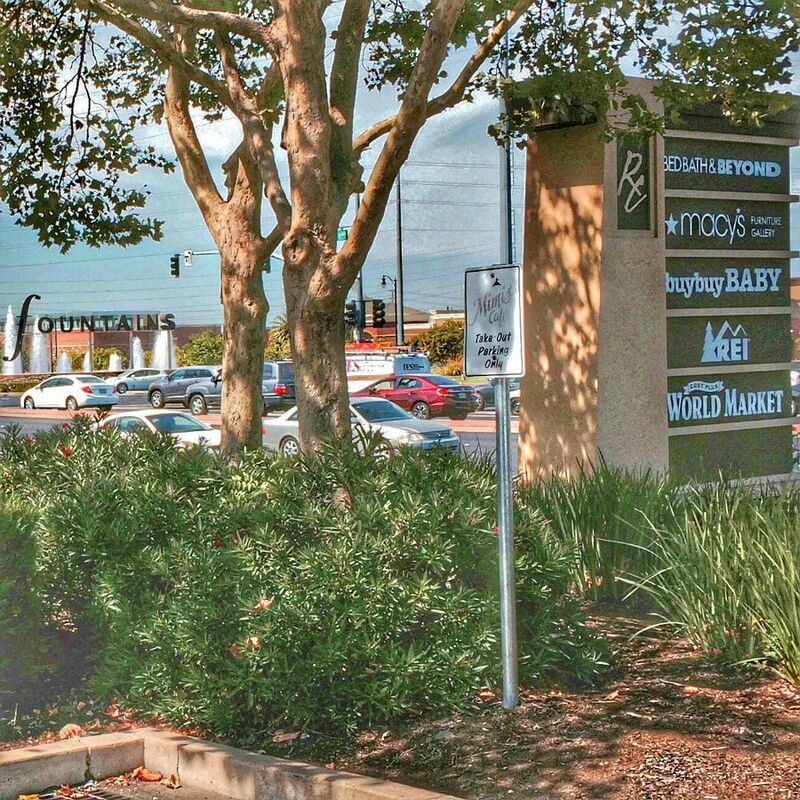 Head the opposite direction to Five Star and Fairway streets and you’ll find another bonanza of shopping and eating delights from Costco to Home Depot to Kohls and SO MANY more! As you can see, this area is a powerhouse shopping area that attracts tons of shoppers all year long! Of course, online shopping is having an impact on all these malls and stores. Still and all, anytime I have popped into the Westfield Galleria at Roseville, it’s always busy – even on Mondays! And they’re not done changing yet. According to Fox40, it’s time for a 2018 refresh that “will include new retailers, restaurants and amenities.” That explains the areas I spotted today with some new flooring going in. 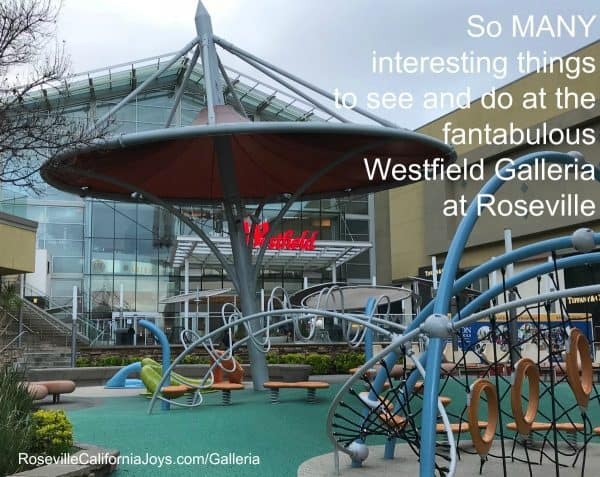 The Westfield Galleria at Roseville is, indeed, a fantabulous place to shop, to eat, to take kids or grandkids to play, to enjoy a healthy walk, to have fun at the various holiday and seasonal activities, and SO MANY OTHER things to do. If you’ve never been, you definitely need to check it out. And if you’ve not been recently, come enjoy seeing the fun changes. And for all of us, we’ll look forward to even more exciting and interesting and fantabulous changes to come! P.P.S. Wondering what Roseville homes for sale might be found near the Westfield Galleria at Roseville? CLICK HERE.